ironing board is available to press the fabric if needed. Requirements: You will need a half yard of two complimentary fabrics. One pack of ? th inch to ? 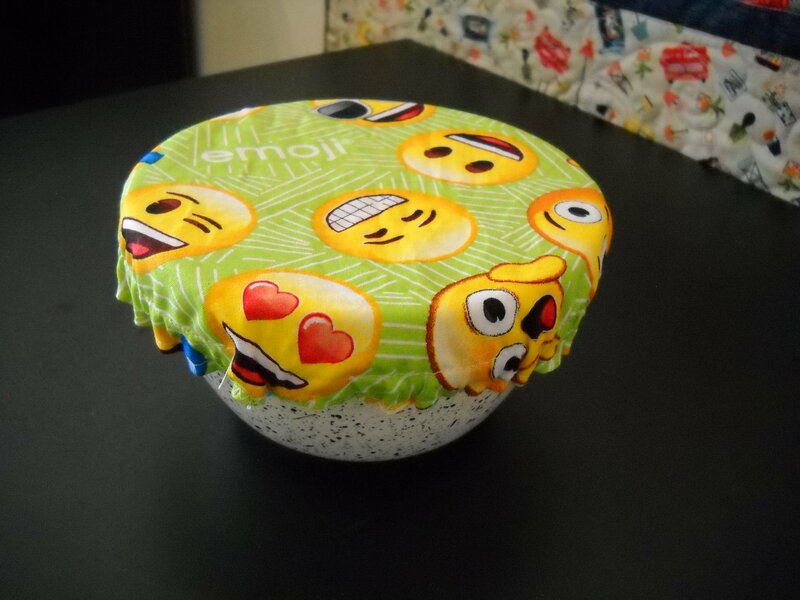 inch wide elastic, a bowl for a template, a safety pin or two, your sewing machine, thread, basic sewing kit, scissors, rotary cutter and ruler. Bring paper and pen to write on. If you have pinking shears or a wavy edge rotary cutter these would be helpful also. There is plenty of beautiful fabric in the store for you to choose from if you need it.